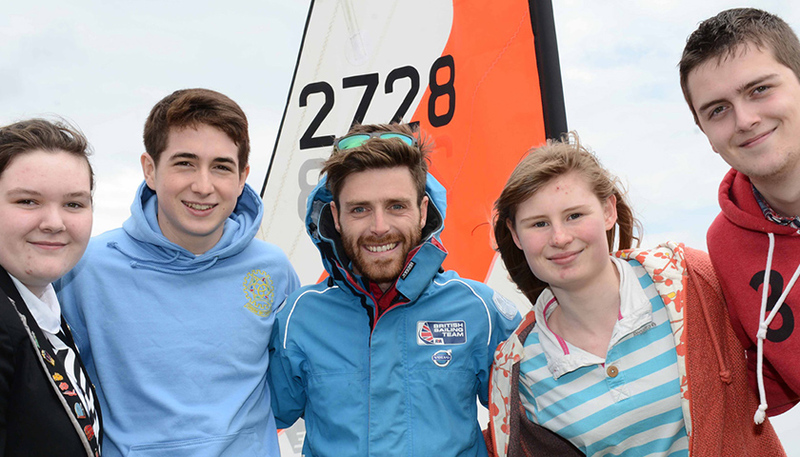 From its high profile Golden Ticket Draw to hosting a Careers Café for young people at Shepards Wharf, the Andrew Simpson Foundation (ASF), this year’s official charity at Lendy Cowes Week, promises to leave no stone unturned and leave no-one out of their packed programme. The Foundation, set up in memory of, and inspired by the Olympic sailing Gold medallist Andrew ‘Bart’ Simpson, has amongst its founding Trustees Sir Ben Ainslie and Iain Percy OBE and Andrew’s wife Leah. A yearly grant-giving process from the charity offers a wide range of practical and financial support to not-for-profit sailing initiatives and sympathetic organisations worldwide. Sailing. It’s simply the best! 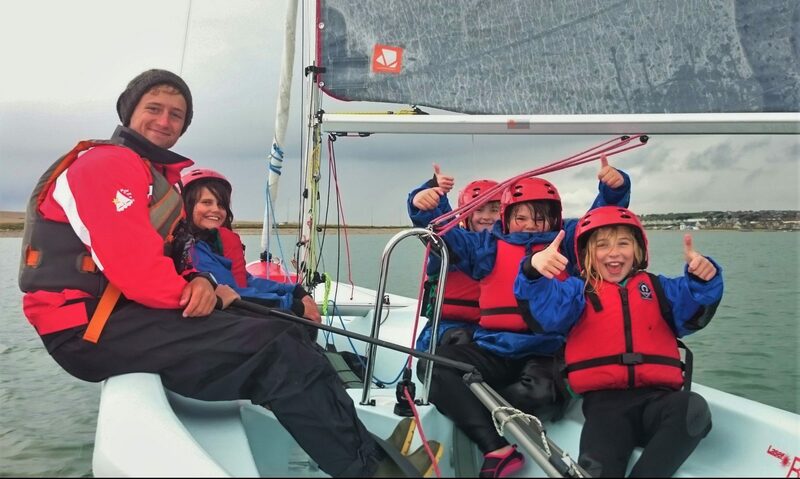 With all of its regatta activations capitalising to the fullest extent on the high profile spotlight on Lendy Cowes Week, the Foundation’s objectives are, above all, to inspire, educate and fundraise. Additionally, this is the perfect platform to also remind the huge sailing and shoreside audiences, including local businesses, sponsors and partners, to support the Foundation’s flagship event, the world’s largest annual sailing event, Bart’s Bash, taking place over the weekend of 16-17 September. Bart’s Bash, the largest annual sailing event in the world, is the Foundation’s flagship fundraising platform, held every September. The ASF’s main hub will be its stand on Cowes Parade from where all of its daily activities are being co-ordinated but the Foundation also plans to make a real impact throughout the town! The ‘Face of the Foundation’ is none other than Olympic sailor Mark Covell who won a Silver medal in the Star Class with Ian Walker in 2000. Since then Mark has carved out a successful career as a reporter, MC and broadcaster/commentator. He will be galvanising everyone into action on behalf of the Foundation and providing a daily morning overview of activities on Cowes Radio. ‘Simpson Sunnies’ are a must-buy to wear on Charity Day! The highlight is surely the Charity Day, Monday, 31st July, when the first race sailed at Lendy Cowes Week has been designated the ‘Cowes Bash’! As a reminder of why the Foundation was formed and in a nod to the global fundraiser ‘Bart’s Bash’, results from all fleets will be pooled to find an overall winner for the day. After racing, the Foundation is then hosting ‘The Big Bash’ in Cowes Yacht Haven, a great big party with fabulous prizes, on-stage entertainment and it promises to put the FUN into FUNdraising! 5. The ‘Cowes Bash’ race followed by the ‘Big Bash’ party! 10. Audience participation; fun & games on the Parade and Cowes Yacht Haven stages!